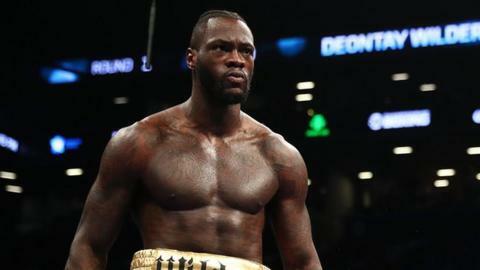 World heavyweight champion, Deontay Wilder has agreed to fight Britain’s Anthony Joshua in the UK. The American, Wilder 32 holds the WBC title and wants a unification fight with Anthony Joshua, the WBA, IBF and WBO champion. Joshua’s promoter Eddie Hearn told Sky Sports he will send the contracts but wonders if Wilder’s claim is just an “inflated talk”. “It’s all come as a bit of a shock that Deontay’s finally come back to us on the offer and seems to accept the terms. Wilder’s manager, Shelly Finkel told ESPN they had officially accepted terms to a fight in the UK.